Next Sunday, we kick off our Christmas at Sugar Hill Season. I’m so excited about the next five weeks. And it all starts with “It’s a Wonderful Life.” If you’ve never watched this classic Christmas film, you are missing out. It’s old, it’s cheesy, and it will restore your faith in friends, family, and faith. I love a good story that ends in redemption and hope! Jenny and I watched the classic film, and like any good tale, it draws you in, and it gives you a glimpse into yourself. A great story allows us to see into the characters, relate to the cast, live in the moment, and leave encouraged and grateful to have been a part of it. 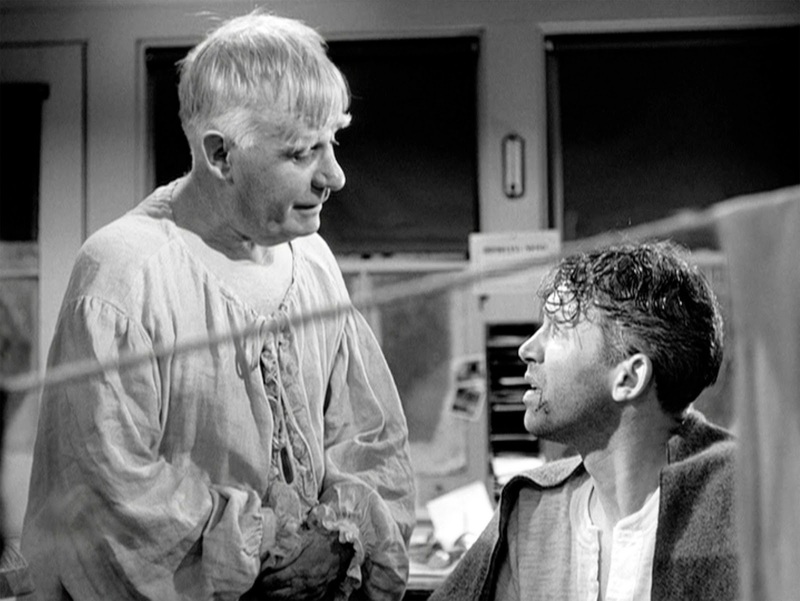 When I watched “It’s a Wonderful Life” Sunday night, I was reminded that, like George Bailey, I often find myself swallowed up in the challenges and heartache of life. I can slip from contentment to disappointment in seconds. I can go from “It’s a Wonderful Life to It’s a Rotten Life” in a flash. But why? I can only speak for me, but it always boils down to the same reason. That reason? I think it was the well-known theologian, George Michael that sang, ‘Cause I gotta have faith, I gotta have faith, ‘Cause I gotta have faith, faith, ‘Cause I gotta have faith, faith, faith. Maybe, like me, you could enjoy this Thanksgiving week with the certainty that the God our forefathers sought to worship in peace, is the same God that longs to hear your cry for help and peace today. I can only imagine the challenges that the Pilgrims faced. Hunger, freezing temperatures, illness with no cure, hostile relations with the Native Americans, and then there was Thanksgiving. The redemption story of George Bailey in the mythical town of Bedford Falls is a reminder to us that the Divine has a plan for us, and it often includes seasons of great sorrow or challenge. And then there is Thanksgiving. I urge you to allow the spirit and remembrance of Thanksgiving to wash over you this week. Allow it to overwhelm you with gratitude for what you have. And to sense the goodness of the Divine and the joy of family. George Bailey felt the sorrow and the sadness of life when the rest of the world was celebrating. I’ll bet that you’ve felt it as well. I know that I have. And the minute that I stop and allow thankfulness to enter my soul, the season of sorrow turns toward the Son, finds hope in the presence of Christ, and joy pulls me away from the rail of the bridge. Just like Clarence jumped into the water ahead of George, he jumped in for George. The Divine sent us His Son, to jump into this world for us, and that should give us every reason to be found thankful.